For fans of the @techdirt podcast, who should we have (or have back again) on the podcast? For non-fans of the @techdirt podcast, who should we have on that would make you a fan of the podcast? @NetopiaEU @thDigitalReaderI @riScorpianf your concern is monopolies, that's a problem for antitrust targeted at the monopolist (which is exactly what is already happening in the EU). That has literally *nothing* to do with the CD, which targets EVERYONE ELSE. 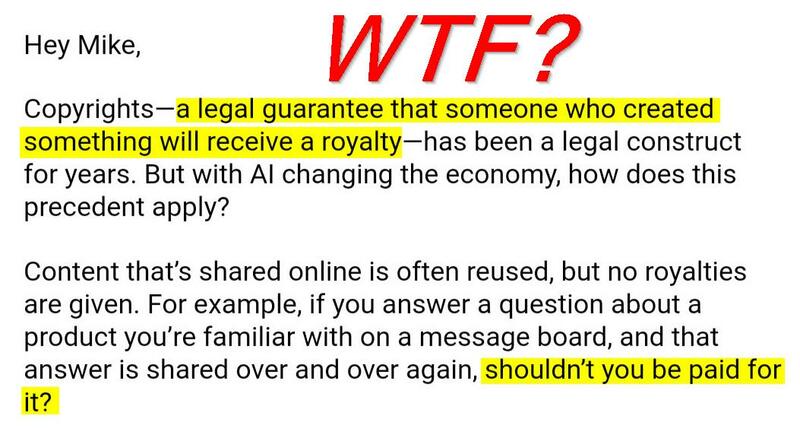 Just the opening of this dumb pitch should make copyright experts twitch involuntarily... It gets worse from there. Definition of bad PR: Pitching me on an "exciting" story about some idiot advocating for "expanding" copyright in a way that I've explained for years would be disastrous, and including in your pitch how "obvious" this solution is for making a better world. @NetopiaEU @riScorpianYou're correct. 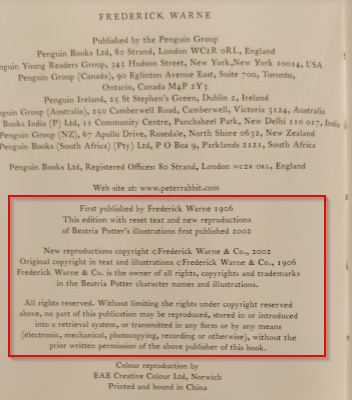 It's just copyright. So why are you demanding that every site in the universe invest in expensive, useless censorship machines that won't actually help artist make any more money? 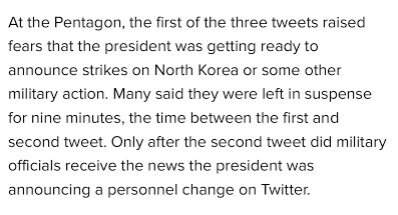 The 9 minutes between Trump's transgender tweets this morning left Pentagon officials wondering if we'd bombed N. Korea. WTF. 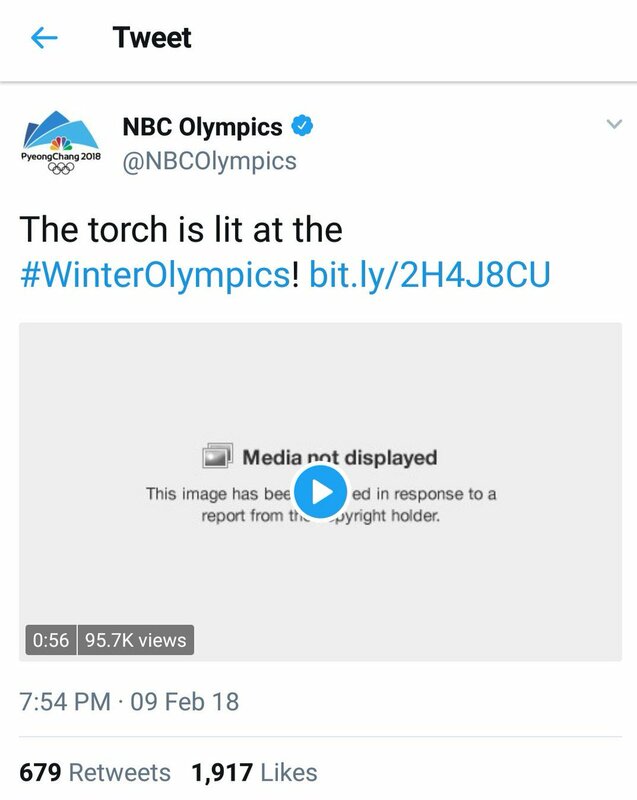 Nice work, @NBCOlympics @nbc @Olympics. You numbskulls did a copyright takedown on your own damn picture.